While the above list are of the more common fruits, those found locally in certain parts of the world, are also high in antioxidants. 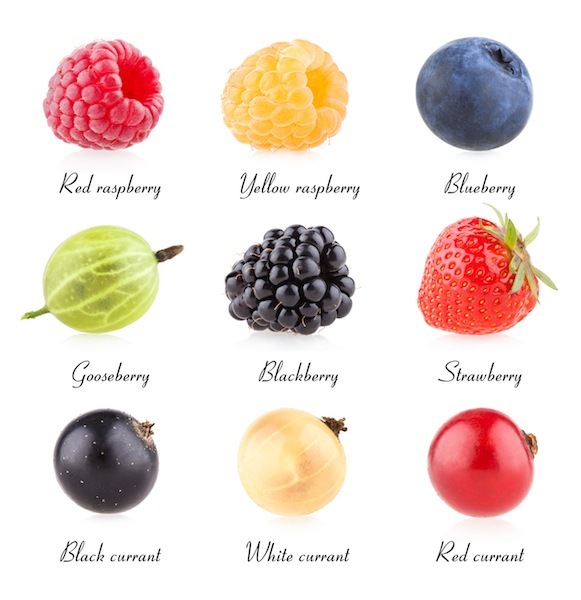 And there are many more fruits in and around the world that are rich in antioxidants. Do check out your local fruits. 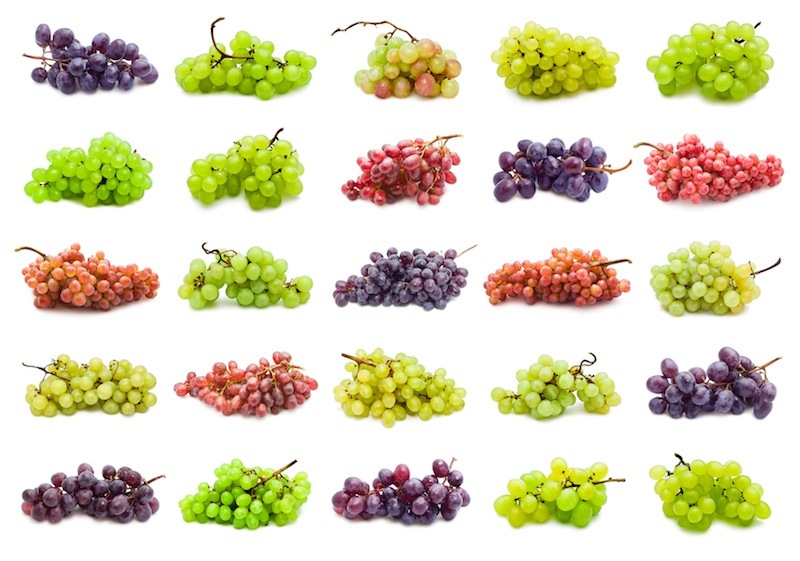 It is (more than) likely that a lot of them are high in antioxidants. 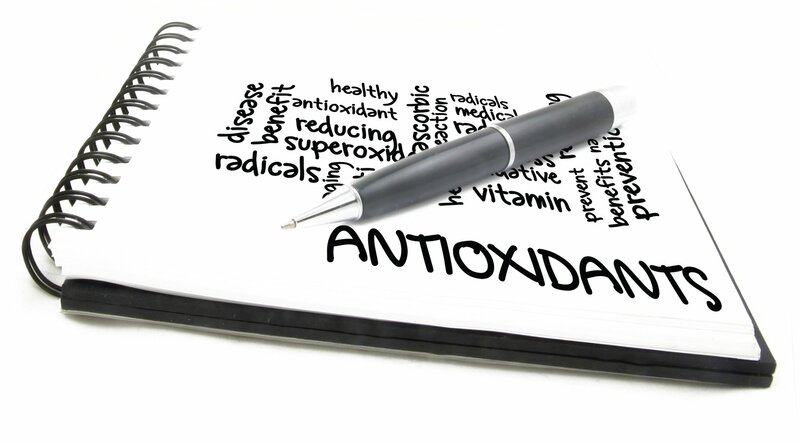 Which fruit does not contain antioxidant?